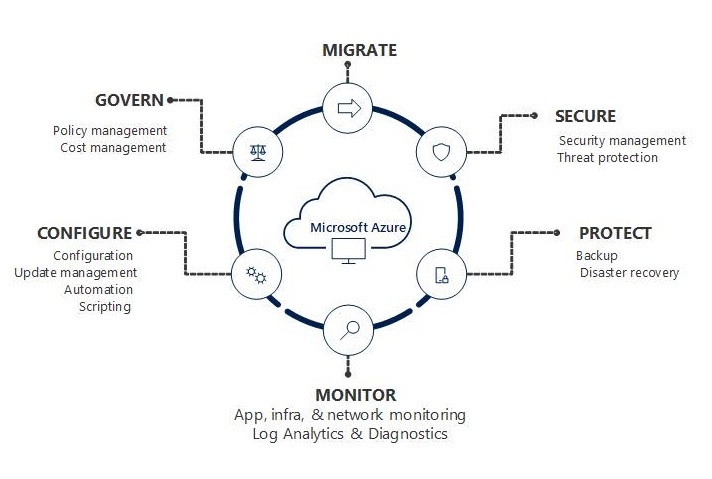 As enterprise environments now span on-premises to the cloud, customers look to leverage the innovation in Azure services using their on-premises tools. To enable this, Microsoft has integrated System Center with a set of management services in Azure to augment the on-premises tools. 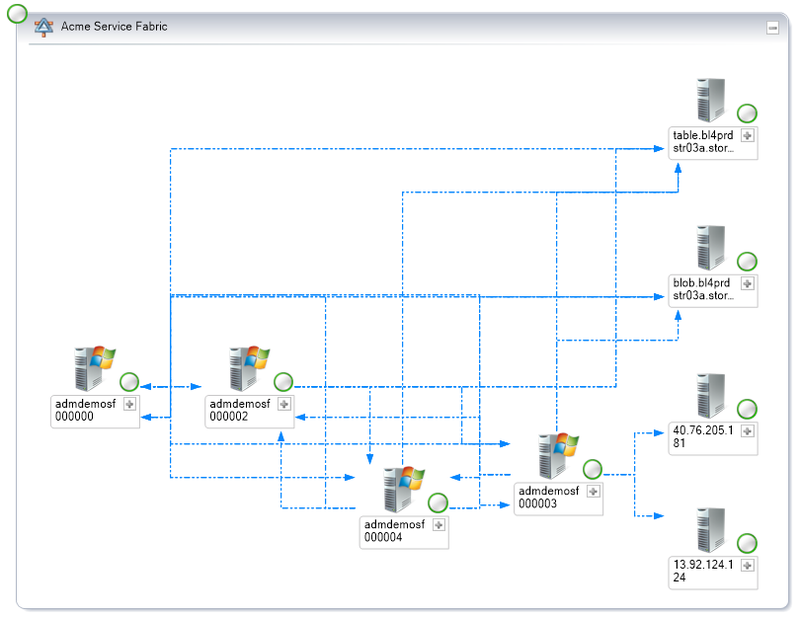 With Service Map integration with System Center Operations Manager (SCOM), you can automatically create distributed application diagrams in Operations Manager (OM) that are based on the dynamic dependency maps in Service Map. 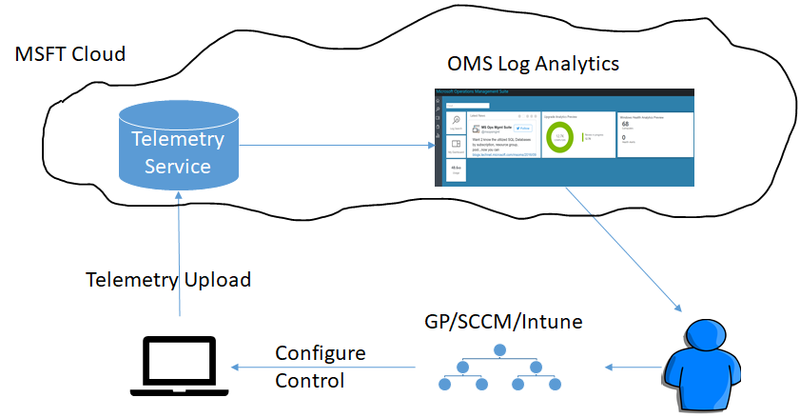 With Azure Management Pack, you can now view perf and alert metrics in SCOM, integrate with web application monitoring in Application Insights, and monitor more PaaS services, such as Azure Blob Storage, Azure Data Factory, etc. Virtual Machine Manager (VMM) 2019 enables simplified patching of VMs by integrating with Azure Update Management. See the following sections for detailed information about the new features/feature updates supported in VMM 2019. 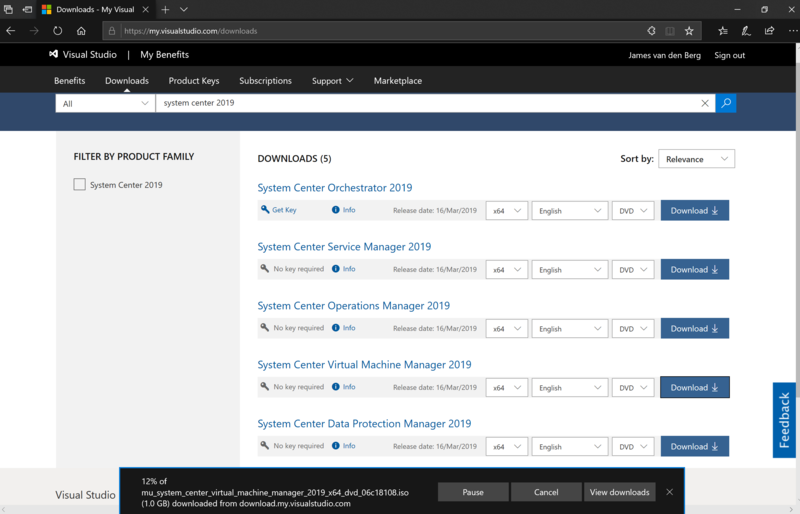 System Center 2019 – Virtual Machine Manager (VMM) supports rolling upgrade of a Hyper-V host cluster from Windows Server 2016 to Windows Server 2019. 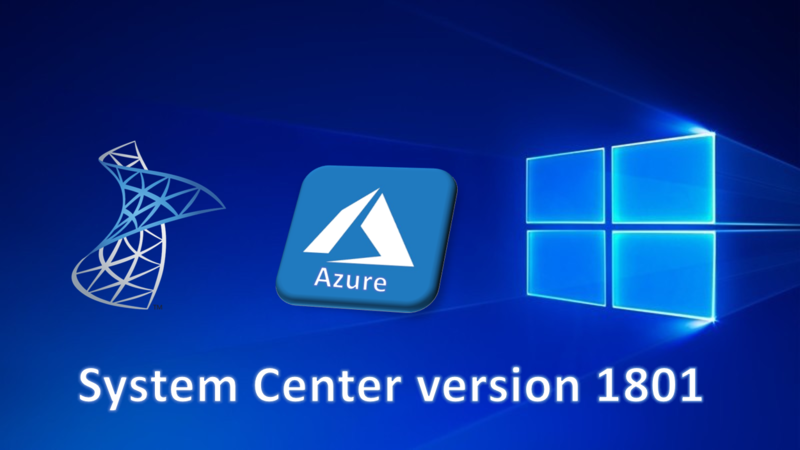 Versions earlier to VMM 2019 supports rolling upgrade to 2016 from 2012 R2 This article provides the upgrade information for System Center 2019 – Virtual Machine Manager (VMM). 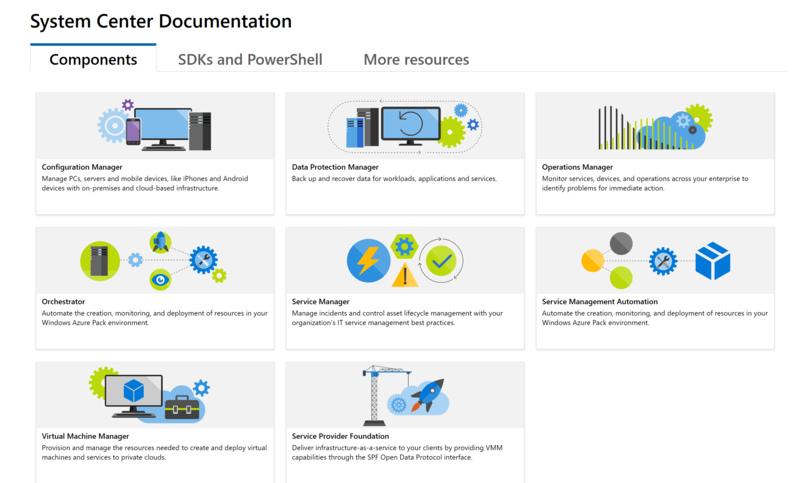 See the following sections for detailed information about the new features/feature updates supported in DPM 2019. Modern Backup Storage (MBS) was introduced in System Center Data Protection Manager (DPM) 2016 to deliver 50% storage savings, 3X faster backups, and more efficient, workload-aware storage. DPM 2019 introduces further performance improvements with MBS resulting in 50-70% faster backup with Windows Server 2019. 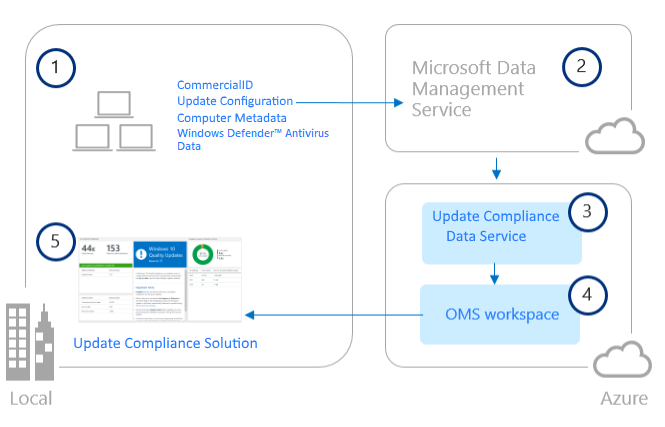 This article provides the upgrade information for System Center 2019 – Data Protection Manager (DPM). Service Map automatically discovers application components on Windows and Linux systems and maps the communication between services. It automatically builds a common reference map of dependencies across your servers, processes, and third-party services. Integration between Service Map and System Center Operations Manager allows you to automatically create distributed application diagrams in Operations Manager that are based on the dynamic dependency maps in Service Map. 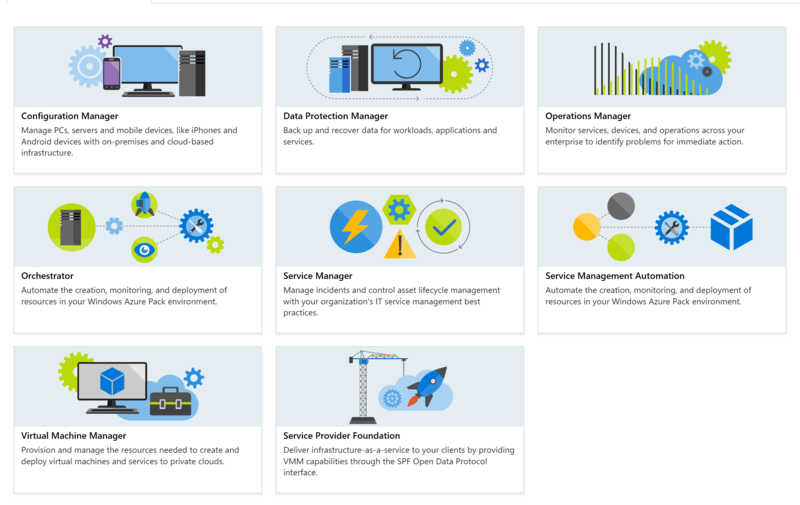 Categories: Azure, Azure Monitor, Microsoft Azure, SCCM, System Center 2019, System Center vNext, Windows Server 2016, Windows Server 2019, WindowsAzure | Tags: DPM, HyperV, Management, MVPBUZZ, SCCM, SCDPM, SCOM, SCVMM, sysctr, winserv | Permalink. System Center Configuration Manager Current Branch provides a total systems management solution for a people-centric world. 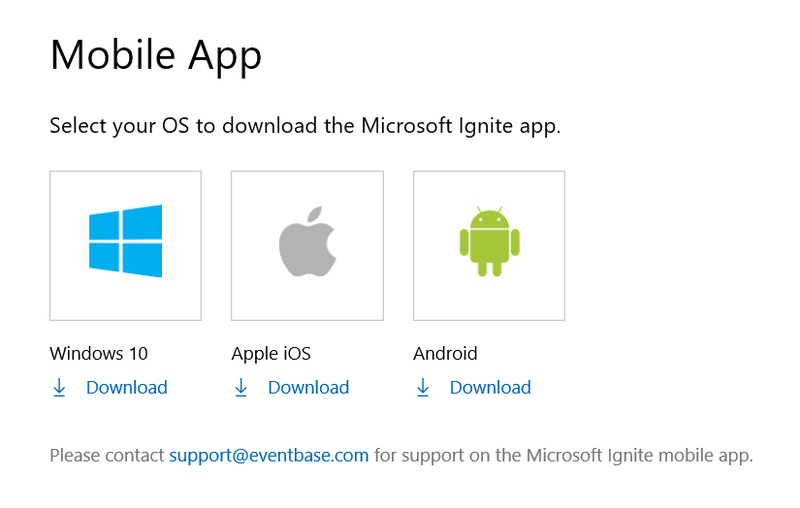 It can deploy applications to individuals using virtually any device or platform, centralizing and automating management across on-premise, service provider, and Microsoft Azure environments. 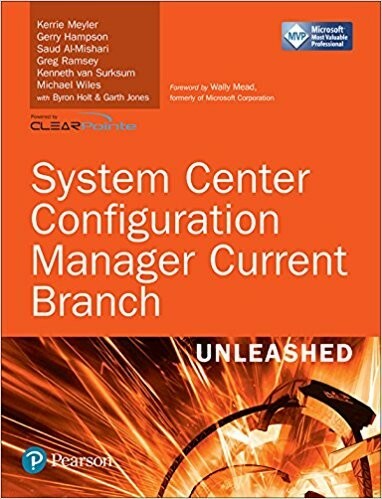 In System Center Configuration Manager Current Branch Unleashed, a team of world-renowned System Center experts shows you how to make the most of this powerful toolset. Thank you for the Great work ! Categories: SCCM, System Center 2012 R2, System Center 2016, System Center vNext | Tags: Book, ConfigMgr, CurrentBranch, Management, MVPBUZZ, SCCM, sysctr | Permalink. What is New in Microsoft System Center Virtual Machine Manager version 1801 ? SCVMM 1801 supports management of ARM-based VMs, Azure Active Directory (AD) based authentication that is created by using the new Azure portal and region-specific Azure subscriptions (namely, Germany, China, US Government Azure regions). What is New in System Center Data Protection Manager version 1801 ? Modern Backup Storage – Using Resilient File System (ReFS) block-cloning technology to store incremental backups, DPM 2016 dramatically improves storage utilization and performance. The storage consumed by backups grows and shrinks with the production data source, and there is no over-allocation of storage. Resilient change tracking (RCT) – DPM uses RCT (the native change tracking in Hyper-V), which removes the need for time-consuming consistency checks. RCT provides better resiliency than the change tracking provided by VSS snapshot-based backups. DPM also uses RCT for incremental backup. 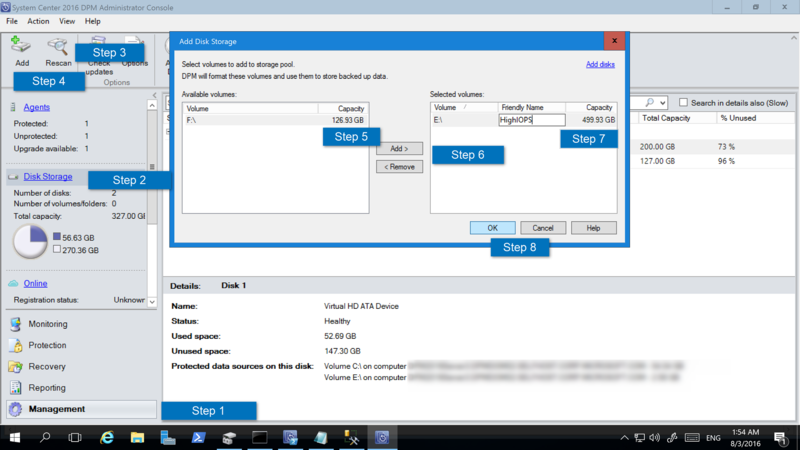 It identifies VHD changes for virtual machines, and transfers only those blocks that are indicated by the change tracker. Continued protection during cluster aware updates – Windows Server 2016 comes with the cluster OS rolling update, where a cluster can be upgraded to Windows Server 2016 without bringing it down. DPM 2016 continues to protect VMs during the upgrade, maintaining the backup service level agreement (SLA). Shielded VM Backups – Shielded VMs in Windows Server 2016 help protect sensitive VMs from inspection, tampering, and data theft by malware and malicious administrators. DPM 2016 backups retain the protections provided by shielded VMs to ensure they can be recovered seamlessly and securely. Hyper-V with Storage Spaces Direct – DPM recognizes and protects Hyper-V VMs deployed on Storage Spaces Direct, delivering seamless backup and recovery of VMs in disaggregated and hyper-converged scenarios. Hyper-V with ReFS SOFS Cluster – DPM 2016 can back up Hyper-V VMs deployed on ReFS-based SOFS clusters. Backup and recovery of RCT-based VMs and non-RCT VMs is supported. Upgrading a DPM production server to 2016 doesn’t require a reboot – When you upgrade to DPM 2016, you are not required to reboot the production server. To avoid rebooting the production server, upgrade to DPM 2016 and upgrade the DPM agent on the production servers. Backups continue and you reboot the production server when you want. 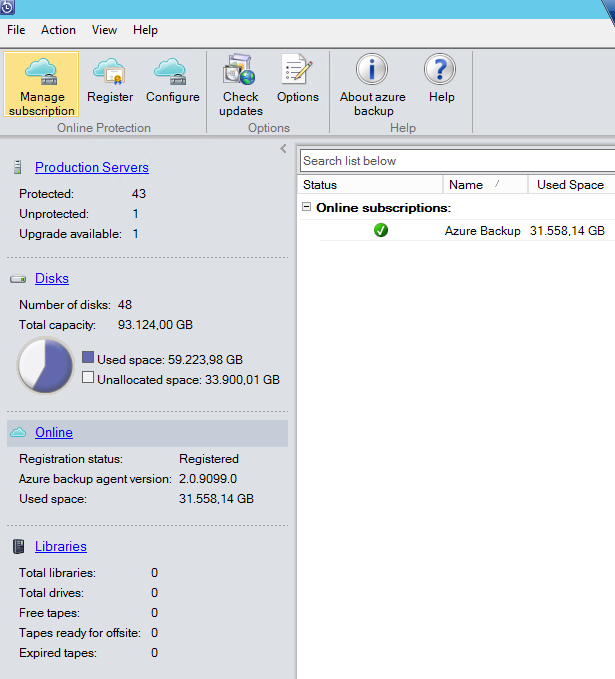 DPM to Azure Backup Vault. What is New in System Center Operations Manager version 1801 ? Microsoft Service Map automatically discovers application components on Windows and Linux systems and maps the communication between services. It automatically builds a common reference map of dependencies across your servers, processes, and third-party services. Integration between Service Map and System Center Operations Manager allows you to automatically create distributed application diagrams in Operations Manager that are based on the dynamic dependency maps in Service Map. 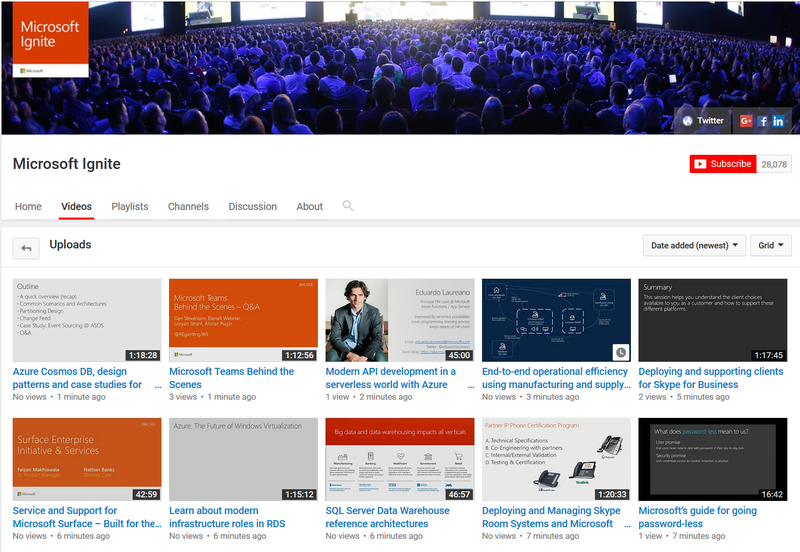 Categories: Azure, Hyper-V, Microsoft Azure, OMS, System Center 2016, System Center vNext, Uncategorized, Windows Server 2016, WindowsAzure | Tags: Automation, Azure, HyperV, Linux, Microsoft, SCDPM, SCOM, SCSM, SCVMM, sysctr | Permalink. 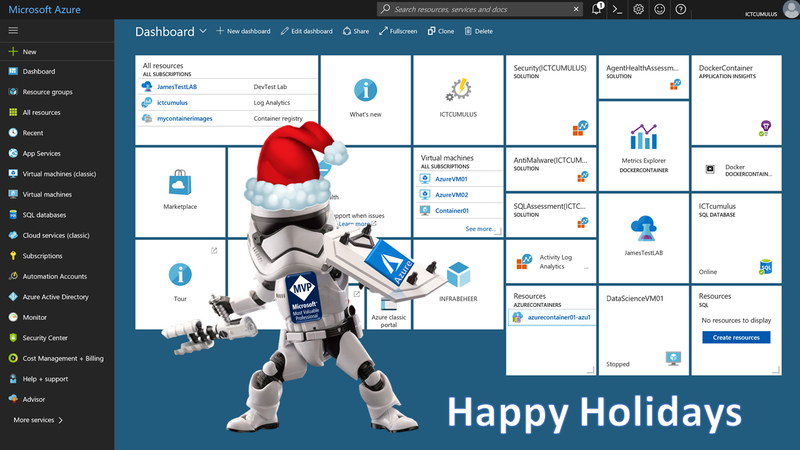 Happy Holidays – Merry Christmas and Happy New Year ! 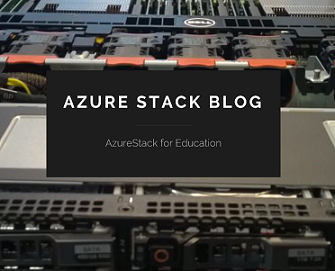 Categories: Azure, Azure Security, Azure Stack, Containers, Microsoft Azure, Windows 10, Windows Containers, Windows Server 2016, WindowsAzure | Tags: Azure, AzureStack, Cloud, HybridCloud, HyperV, Microsoft, MSOMS, MVPBUZZ, sysctr | Permalink. 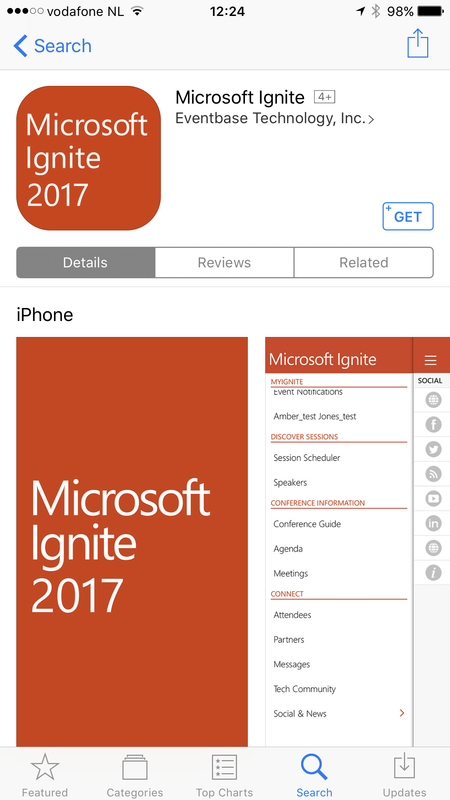 Have lot’s of Fun and Great sessions to LEARN from with Awesome new Microsoft Technology ! Categories: Azure, Azure Security, Azure Stack, Containers, Docker, Hololens, Hyper-V, IoT, Linux, Microsoft Azure, NanoServer, Office365, OMS, Sharepoint, SQL, System Center 2016, System Center vNext, VisualStudio, Windows 10, Windows Containers, Windows Server 2016, WindowsAzure | Tags: Azure, Azurestak, Cloud, Code, Containers, DevOps, Docker, Education, EMS, HybridCloud, HyperV, Ignite, Ignite2017, Linux, Microsoft, Mobile, MSOMS, sysctr, VSC, winserv | Permalink. Categories: Azure, Microsoft Azure, OMS, Windows 10, Windows Server 2016, WindowsAzure | Tags: Analytics, Azure, Cloud, Intune, Management, Microsoft, MSOMS, OMS, sysctr, Telemetry, Windows10 | Permalink.